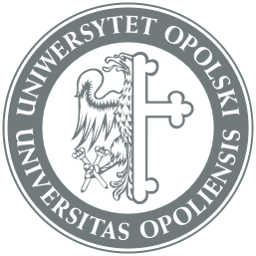 Recruitment results for mobilities under the Erasmus+ Programme | Hello Uni Opole! we have just finished the recruitment for mobilities for studies and practice under the Erasmus+ Programme during the upcoming academic year. Right now we are in the process of analyzing your applications. Unfortunately, due to the unexpected delay in publishing the results of the allocation of the funds for the next financial agreement with NA, we cannot yet confirm the official results of the last recruitment. We are sorry for the inconvenience but this situation does not rely on us. As soon as we will find out the results from NA we will inform you about the official results. At the begging of next week we will inform you about the unofficial results of the recruitment via email. In case of any questions don’t hesitate to contact our Office.